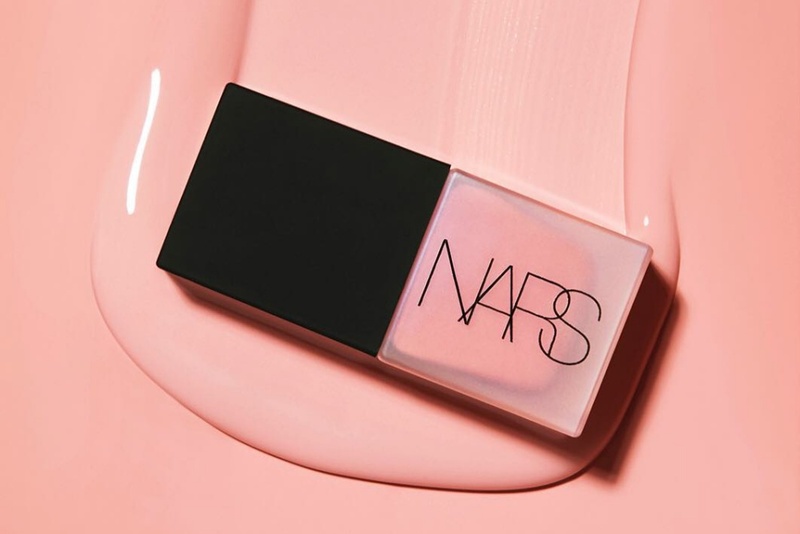 Must Have: NARS Liquid Blush | Top Beauty Blog in the Philippines covering Makeup Reviews, Swatches, Skincare and More! Hello, friends! Here are the swatches of the new high-pigmented, liquid blush from NARS that brings a flush of natural-looking color to all skintones. The torrid polish is calling my name! !